When it comes to choosing your e-cigarette, it can be difficult to know which brands to put your trust in. 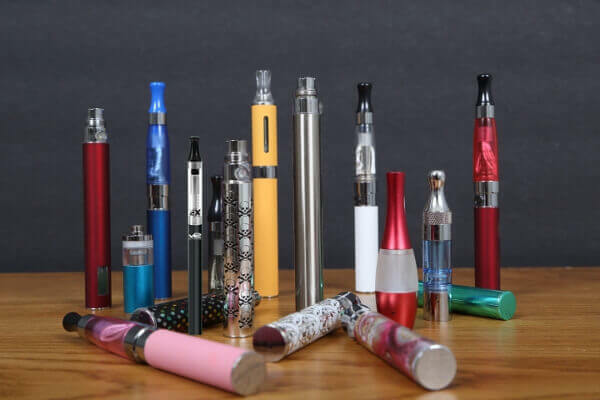 There are different types of e-cigarettes, the most common being the larger vape pens and the smaller ‘cig-a-likes’, which look like traditional cigarettes. Most brands will offer the option of both and it depends on your personal preference as to which one is right for you. If you are just starting out with vaping then the convenience of a small e cig is probably the best option. 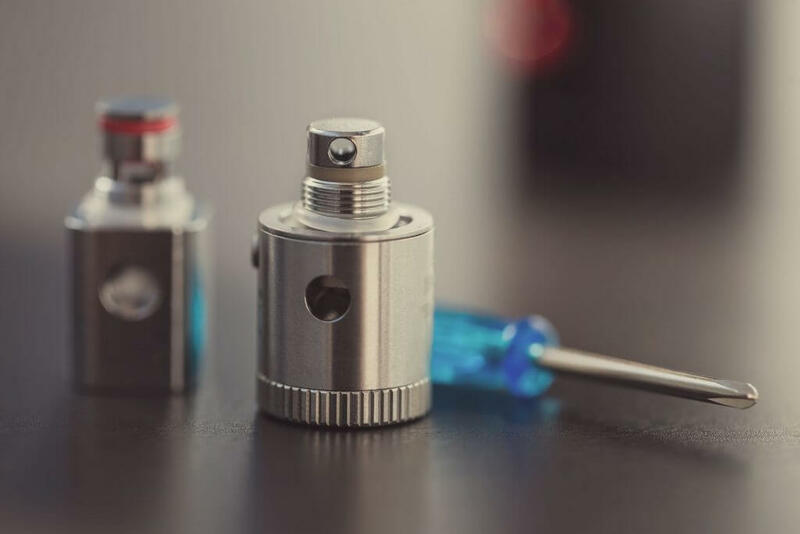 These devices are simple and require no real maintenance and don’t involve having to refill tanks or get involved with e liquid. We’ve put together a list of the top 5 e-cig brands that will give you the most options and are the best value for money. If you are looking for the best shisha pen then see that section of the reviews site. The best e-cigarette brands offer everything from starter kits, e-liquids, disposable e-cigarettes and vape pens, to help you find the right set up. Currently rated as the brand with the best e-cigarettes on e-cig review sites by quite a wide margin. With e-liquid’s packed full of flavour and various new tech. vape starter kits, cartridge starter kits and a variety of accessories, V2 Cigs have pretty much everything you need. Another brand rated highly on e-cig review sites, Jac Vapour offer excellent starter kits catering to different budgets and vaping preferences. As well as starter kits, they also offer various types of e-liquids and accessories for your vape pen. An affordable e-cigarette that sticks to the basics, blu cigs offer kits, cartridges, batteries, charges and cases. Their starter kits include everything you need to get you up and running and the cigalike style is sleek and classic. South Beach Smoke has made it into the top 5 due to its taste, throat hit and powerful devices. The brand offers a wide range of products, from cig-a-likes to tanks and cartomizers, catering to every vaping need. Vapor Couture was a brand for female vapers and focused on both functionality and style. The category has now been replaced with the Ex-Series Range and more recently the micro-cig Vertx Range. The starter kit includes the essentials and comes in a range of sleek aluminium and colours, along with cartridges, batteries and a charger. With the introduction of the sleek Ex-Series range which use more recent e cig technology there is a strong argument for using the EX-Series over the VC range. The main things to keep in mind when choosing what brand of e-cigarette to go for is the quality of the e cig device and of course your budget. The best 5 e cig brands have very similar entry price – ie. the cost of the initial e cigarette kit. However, the ongoing costs represented by the cost of the daily refills differs greatly. blu e liquid refills for example cost £3.48 each whilst V2 cost under £1.60 each, both are equivalent to around 15 cigarettes. If you’re looking for an authentic and natural move from traditional cigarettes to e-cigs, then try out the disposable ‘cig-a-likes’. If you’re looking for a new experience, but are also looking to quit smoking, vaping may be your best option. For more advanced users check out the best vape pen UK selection we have reviewed.